A vibration spectrum can reveal a multitude of issues if you know what to look for. These case study videos discuss different vibration spectrums and what problems they show. 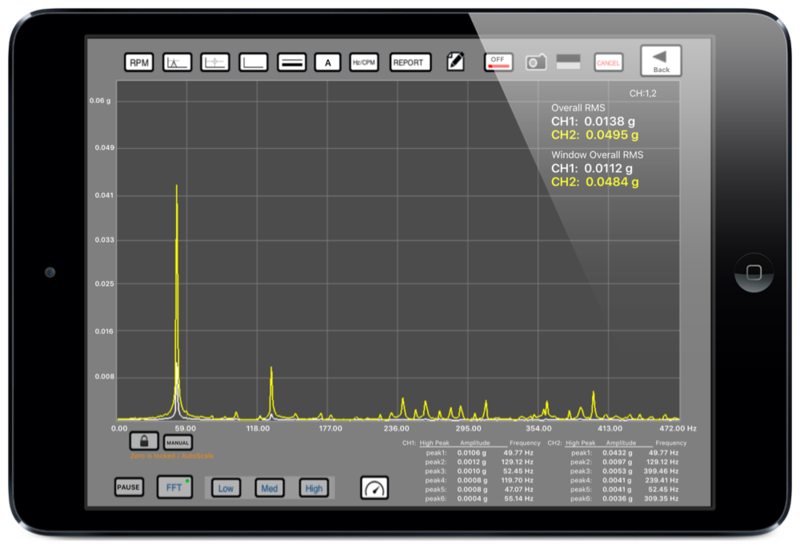 All of these vibration spectrums were captured using VibePro on the iPad and the post-processing shown in this video is done with GTI’s web application, VibePro Online.